Most Tutorials On Creating This Effect Take 20 Minutes Or Longer. Teach Yourself To Get The Job Done In Under 3 Minutes! Glyn Dewis is a Photographer, Retoucher, Trainer and Photoshop World Instructor currently based just outside of Oxford in the UK. I have been a Photoshop User for over 15 years now. I have watched his tutorials and learned a lot. 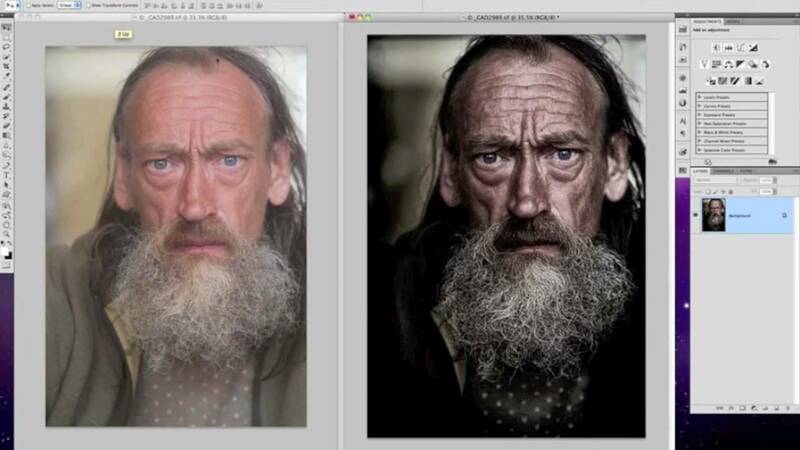 This technique will give you dramatic, movie like portraits that your clients will love.